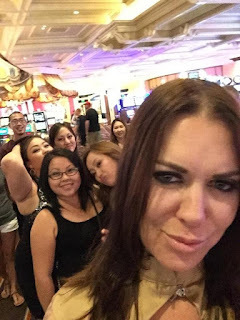 Chyna appeared at the Bellagio in Las Vegas last night with her manager and several friends to benefit the Make-A-Wish foundation. Below are photos from the event last night. (C) 2015 Alivingwonder.com. Simple theme. Powered by Blogger.